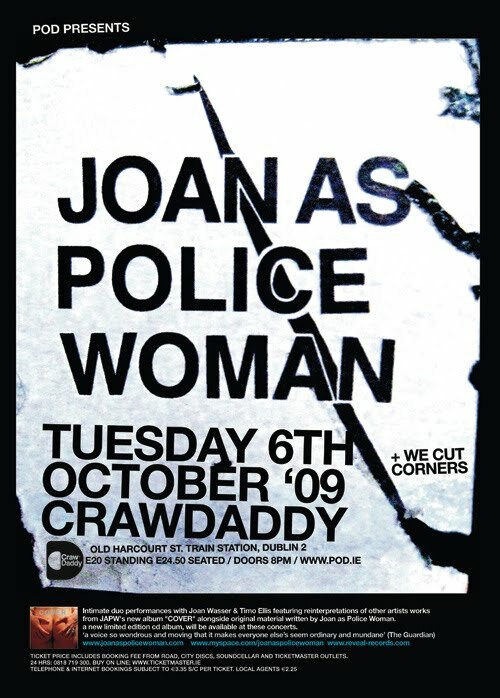 I've done plenty of posters for Joan As Police Woman over the years, this is my favourite. 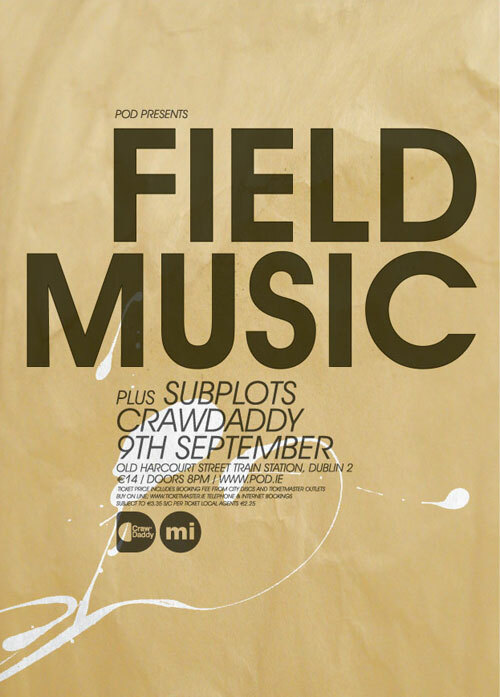 Field Music playing here in a couple of weeks. Ok so the agent poo-pooed this version of the poster but I prefer it to the one that's going out. 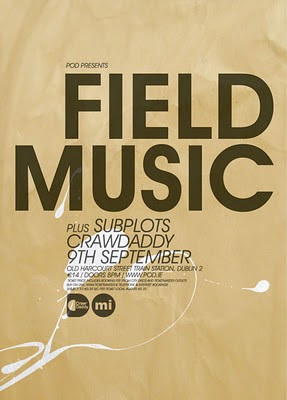 Had to knock out a few last minute jobs before I go on holiday at the end of the week. 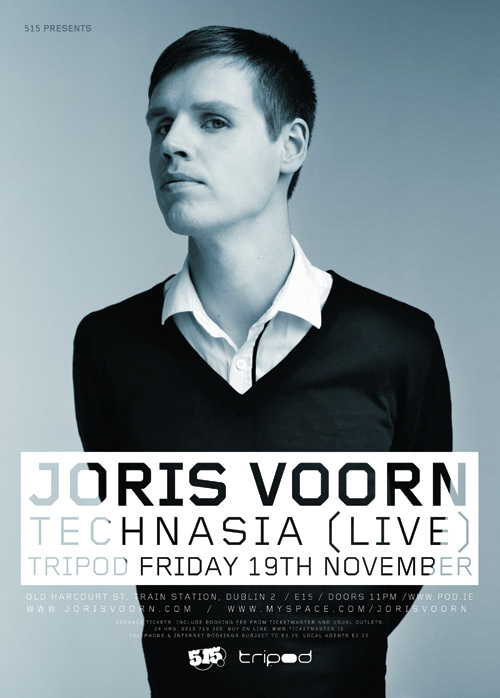 Here's a quick one for Joris Voorn that turned out well.